Under Construction. Completion is scheduled for spring 2019. Only two residences remain. 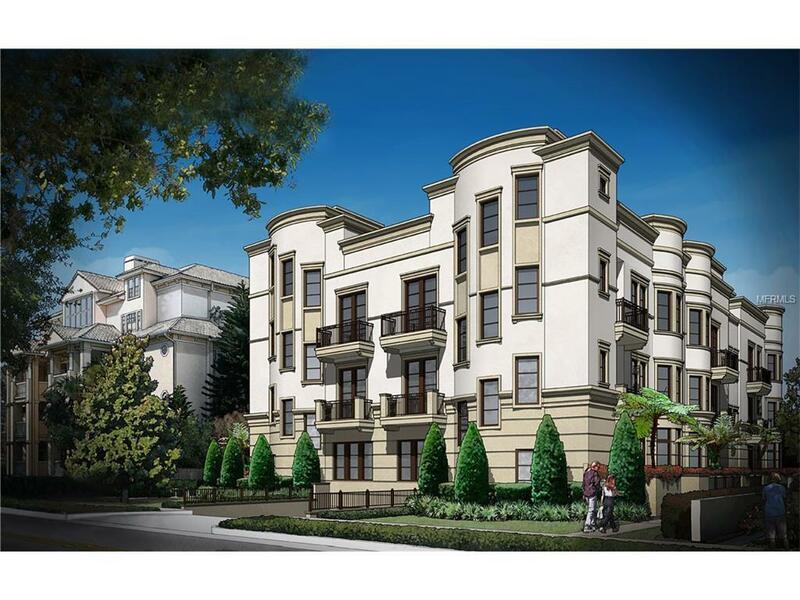 Your opportunity to own unprecedented luxury in the most exclusive area of Winter Park has arrived. South Interlachen Place is around the corner from world famous Park Avenue, across the street from the Alfond Inn and just a stones throw from the Winter Park Chain of Lakes. 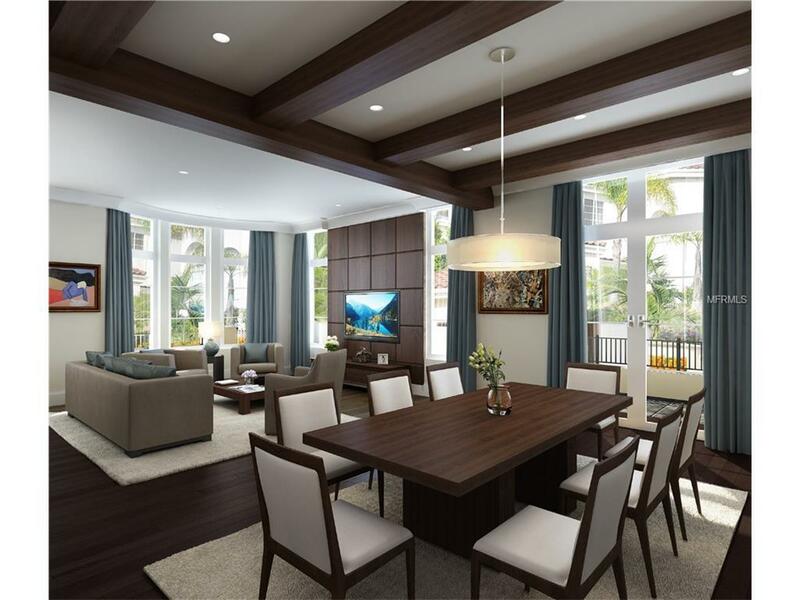 Comprised of six exquisitely appointed townhouses, South Interlachen Place is being built with premium level specifications; a standard of luxury usually only found in world-class destinations. The project was designed by award-winning architect Randall Slocum of Slocum Platts. 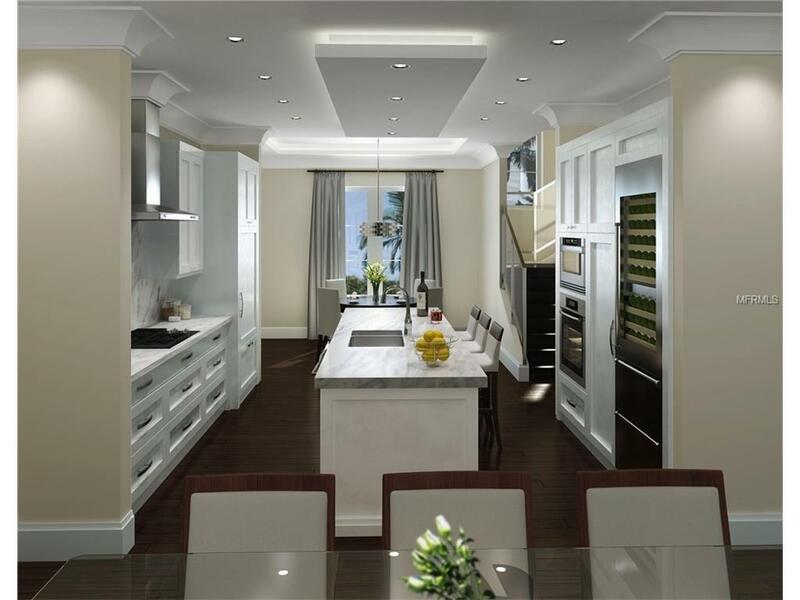 Privacy is the top priority: every fee-simple residence includes a private two-car garage, private elevator to all levels and lush, mature landscaping defining the entrances. 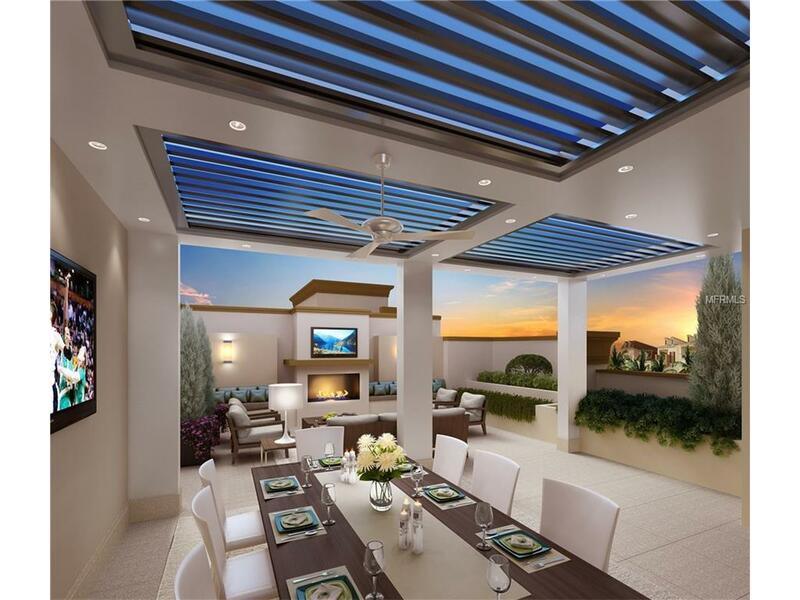 A truly unique aspect of the design is the extraordinarily large and private rooftop terrace for each individual residence, providing both covered and open areas for outdoor dining and entertaining. Each private rooftop terrace comes with a fireplace and powder bath. The residences are designed with "age in place" features throughout, allowing for the adaptation of changing lifestyles. Each townhouse embraces smart technology for entertainment, lighting, energy management and security. Live in one of the most extraordinary residences in a truly exceptional Winter Park location at South Interlachen Place.